Pixel2url is one of the best website design companies in Sialkot. We provide world class website design, web development, ecommerce solutions and search engine optimization to businesses and organizations worldwide. 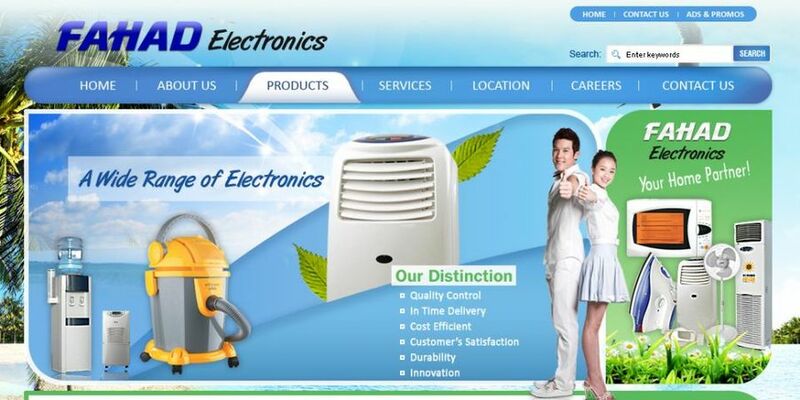 Fahad Electronics started its operation in 1989 as importer assembler and marketer of Gold Star a South Korean brand Television in Pakistan.